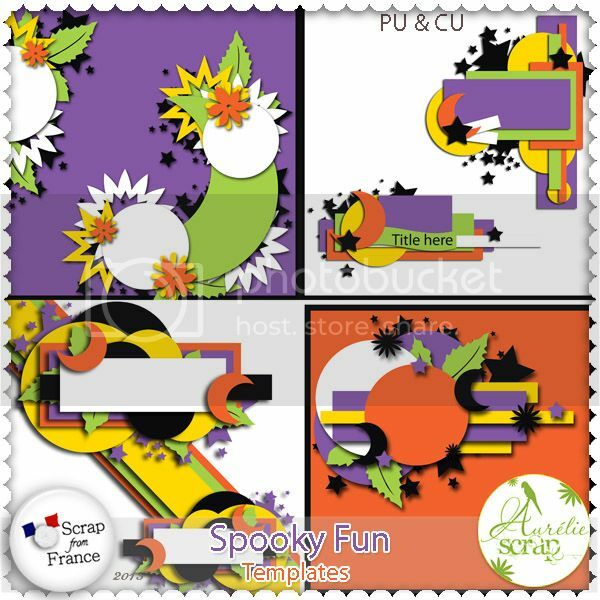 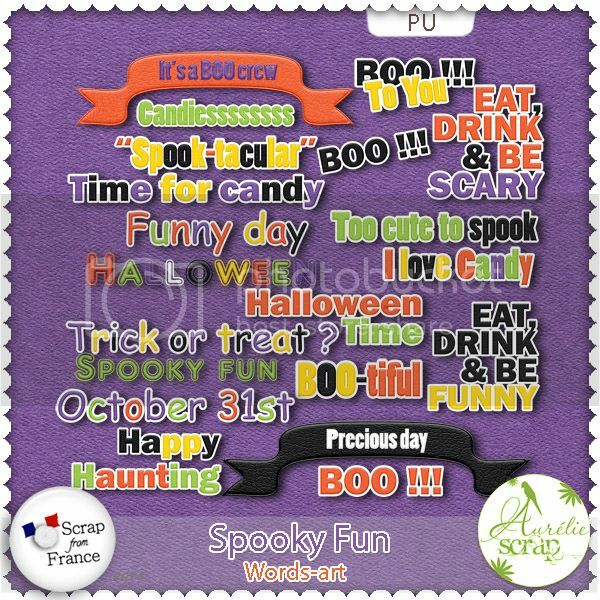 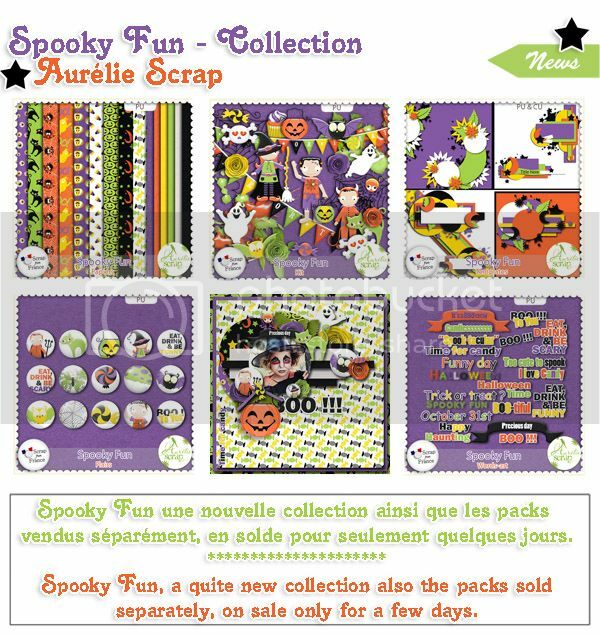 • Consulter le sujet - Spooky Fun from Aurelie Scrap! 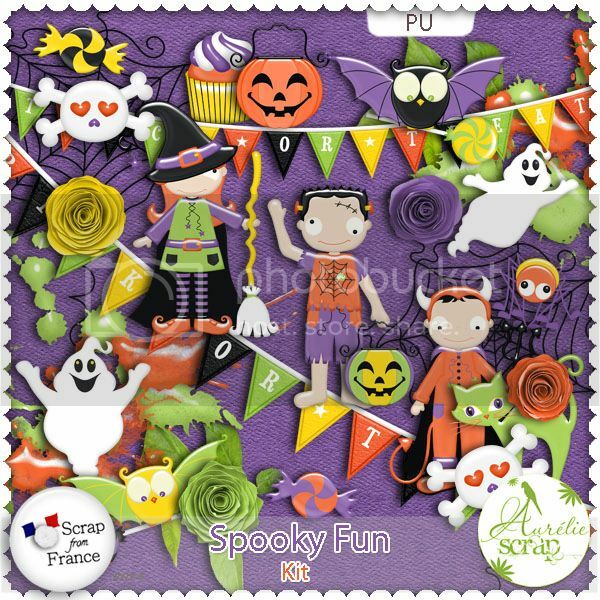 Spooky Fun from Aurelie Scrap! 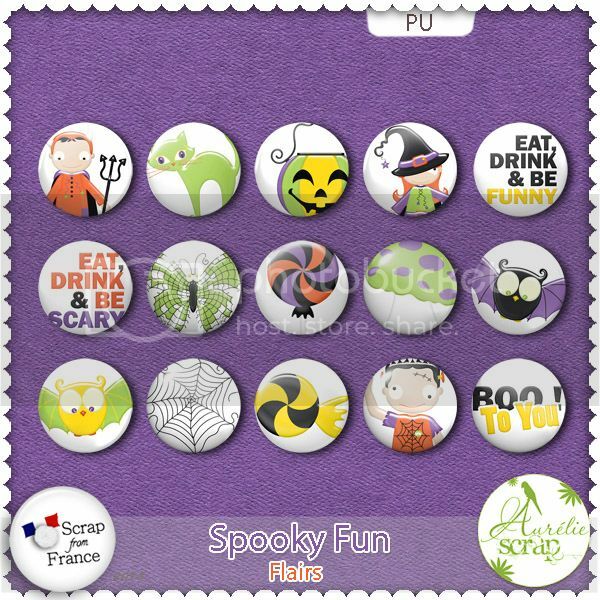 On a 40% off Sale.